Happy Monday! I'm back with another post! I'm sharing some pictures from the Beauty Sample Event I went to last week hosted by PrettyCity. It was a fabulous time, Check it out! The event was full of freebies and services and of course discounted beauty products. 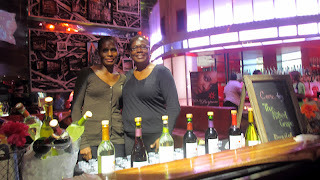 I started the night with a glass of Moscato from Naked Grape. 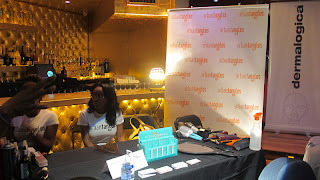 Two Atlanta based Salons - UrbanTangles and Bob Steele Salon were actually doing complimentary dry styling and cuts. There were also booths doing nail polish changes and makeup touch ups. 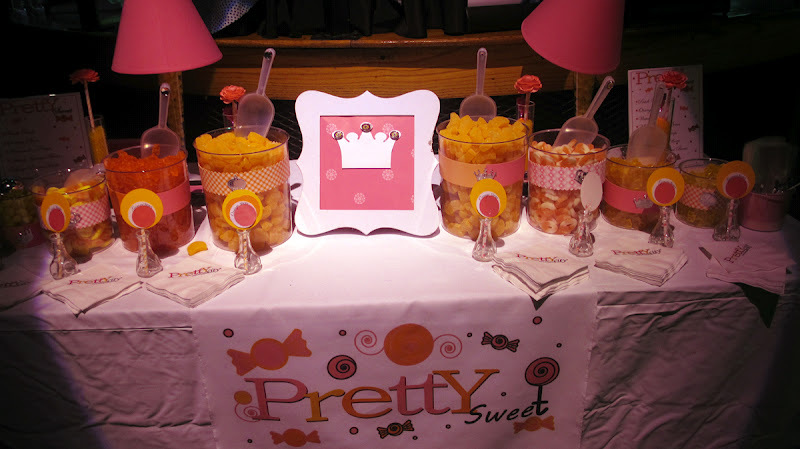 They also had this cute sweets station - the peach rings were yummalicious! 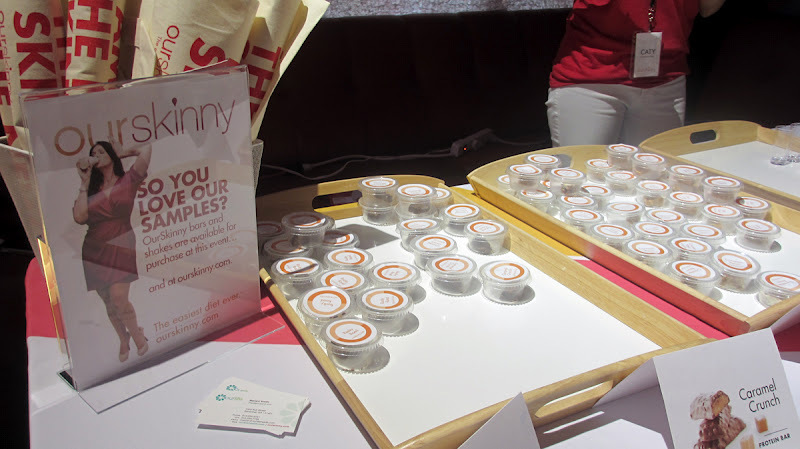 A diet company called OurSkinny had shake and snack bar samples that were actually pretty good! While we were they, we also got awesome goody bags! 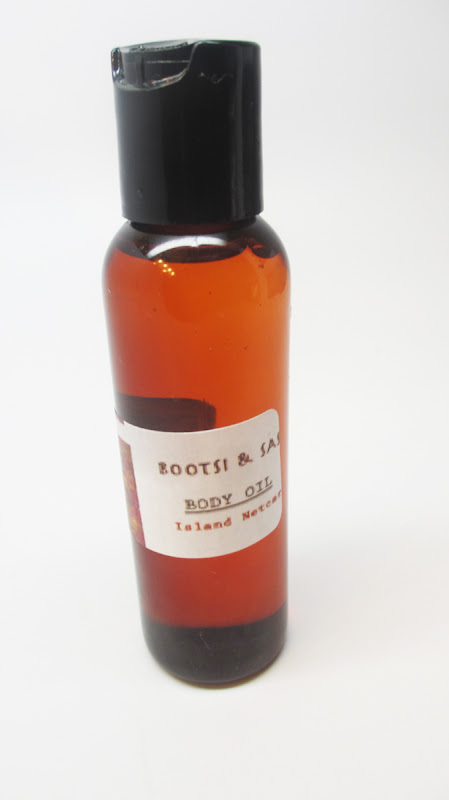 While I was there, I picked up a Body Oil with an Island Nectar scent. It was about five dollars and some change and smelled delicious, I just wish the scent lashed longer. All in all it was a super fun event. I can't wait to go next year! FTC Disclosure: I was provided a media pass to attend this event. I am not affiliated with this company and not paid to write this post. These were my honest thoughts and opinions.